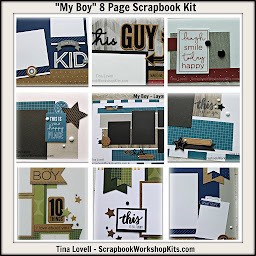 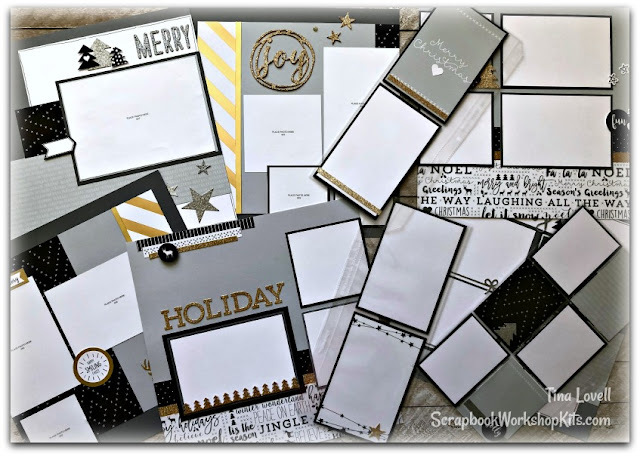 This next Scrapbook Kit features the Silver and Gold paper collection from Close To My Heart. 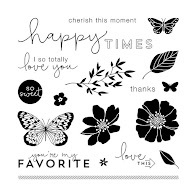 This is such a pretty and classic paper collection that your layouts will be stunning. 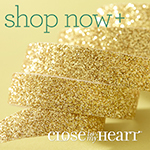 The kit is made up of sparkly silver and gold glitter papers along with their equally shiny counterparts, foil paper.